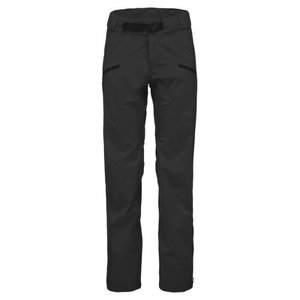 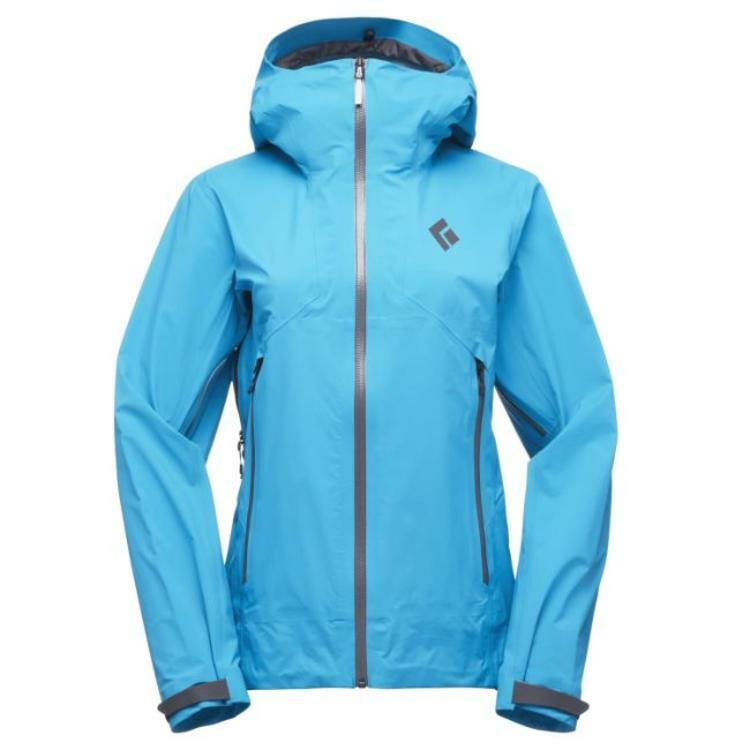 The Black Diamond Helio Active Shell was designed to handle big climbs and fast descents during epic days of ski touring or mountaineering. However, we think it's the ultimate hard shell for Irish and UK mild but often wet weather too. 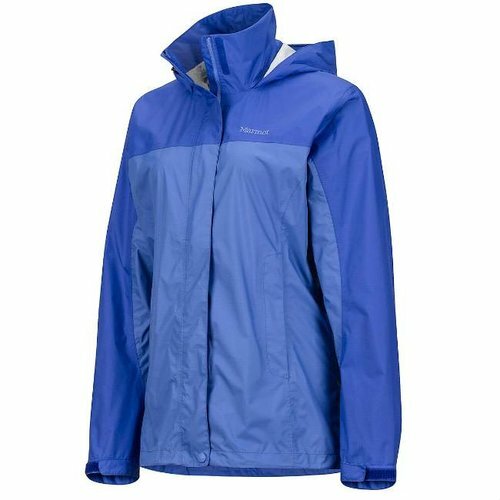 The jacket’s 3-layer Gore-Tex® Active technology provides ultimate breathability for high-intensity mountain activities, while maintaining its durable waterproof/windproof protection. 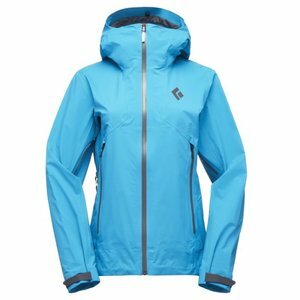 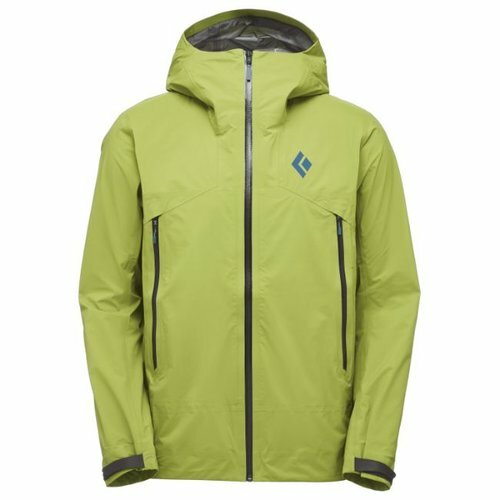 The Helio Active’s Gore-Tex® C-Knit backer adds to the shell’s overall comfort, replacing the usual crispness of a traditional hardshell with a quieter overall construction. Featuring two harness compatible hand pockets and a single-adjust Coheasive™ hood that’s compatible with a climbing helmet, the Helio Active is ready for any alpine or Scottish mountaineering objectives, while full-length pit zip vents allow for quick temperature regulation for high output activity. 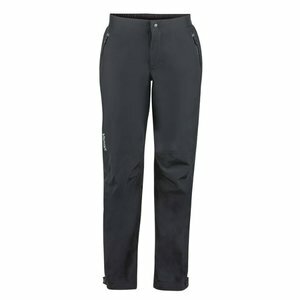 An internal drop pocket stores essentials, and the single-adjust Coheasive™ hem features an internal cord management system, allowing you to keep out unwanted moisture.